Metrotvnews.com, Hangzhou: President Joko Widodo explained his tax amnesty program in the second session of the G20 Summit in Hangzhou, China. 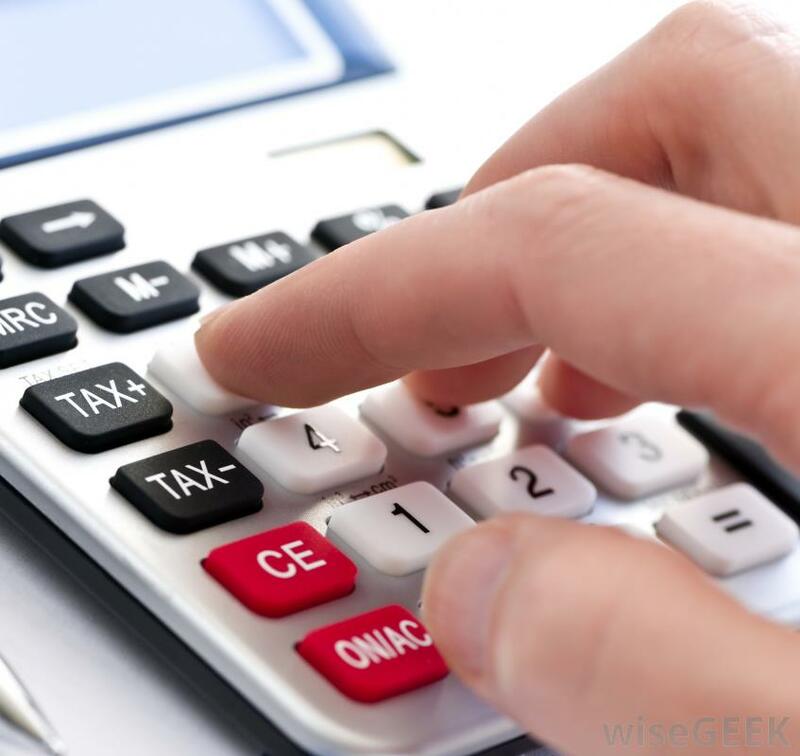 “Tax amnesty as a part of global tax reform,” Finance Minister Sri Mulyani Indrawati said on the sidelines of the summit on Monday (9/5/2016). Indonesia needs to cooperate with other countries to implement the program. Many Indonesians hide their assets in foreign countries. “Without cooperation, they can avoid paying taxes,” Sri continued. 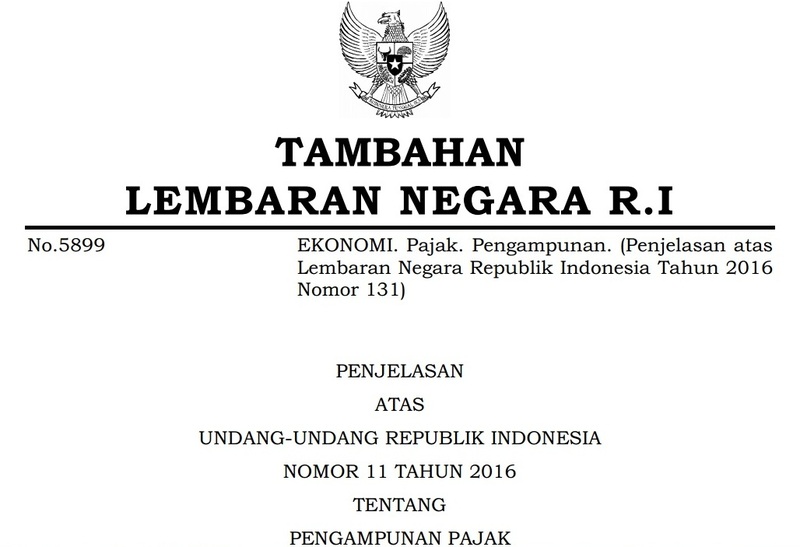 The Indonesian government has launched tax amnesty program since July 2016. It will be conducted until March 2017. G20 countries represent 85 percent of global GDP and 75 percent of world trade.